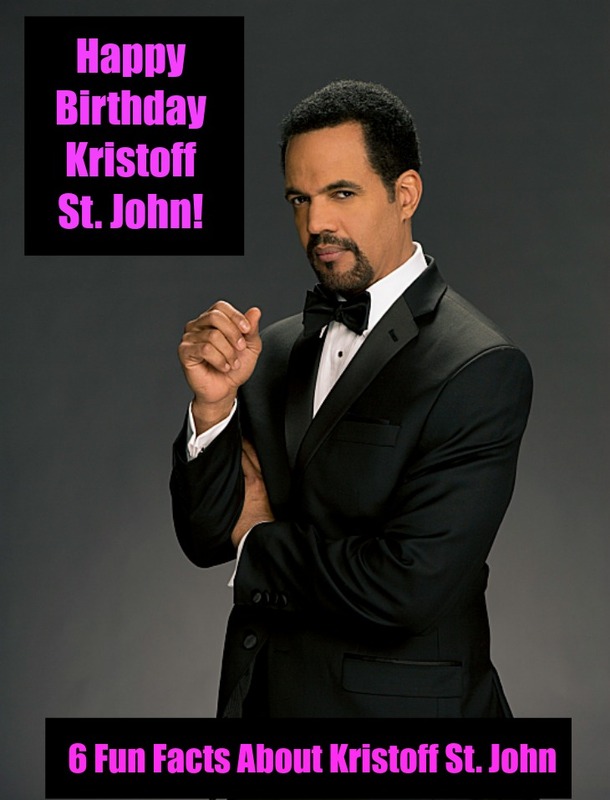 As a ten-year-old child, St. John had a featuring role on the Saturday-morning comedy Big John, Little John, broadcast on NBC in 1976. 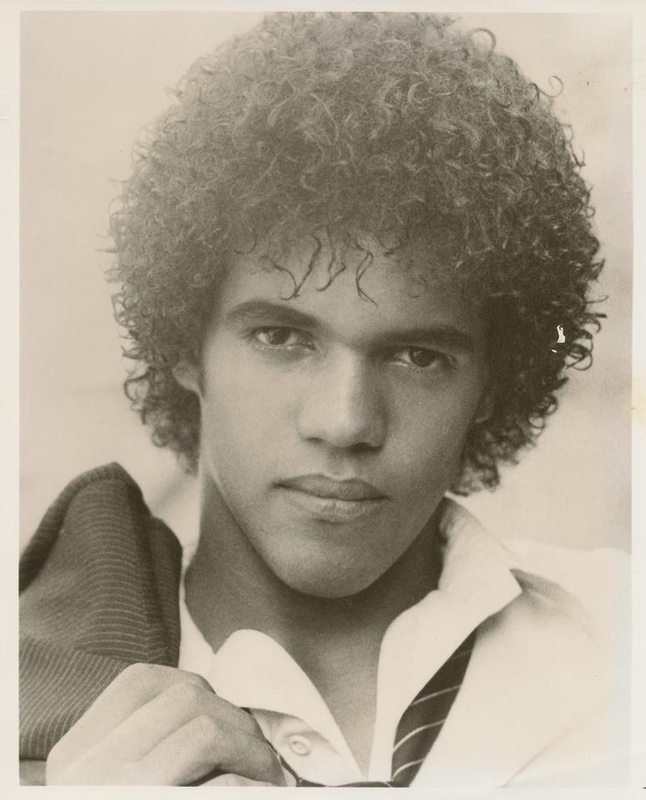 St. John portrayed a young Alex Haley in the 1979 ABC miniseries Roots: The Next Generations. 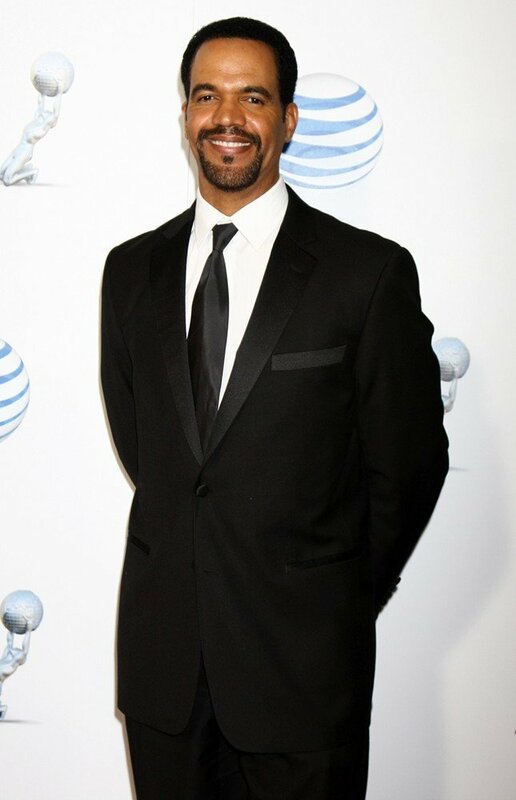 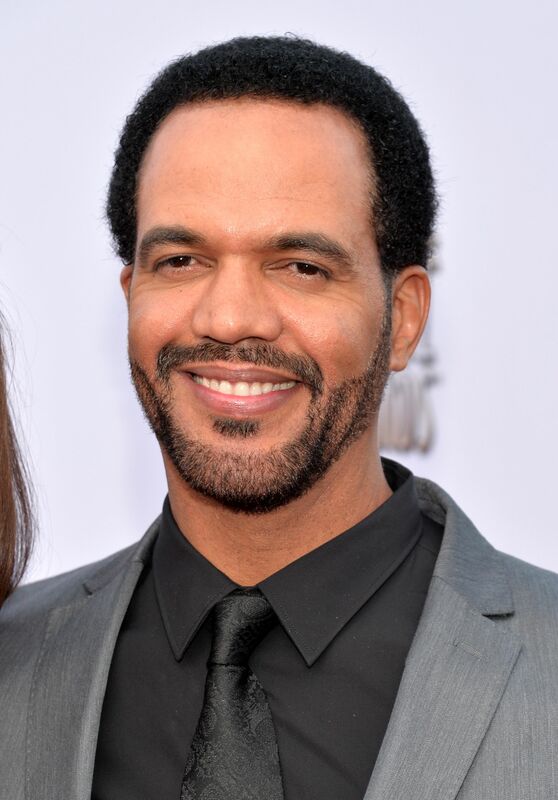 He also made a small appearance as Booker Brown on the ABC sitcom Happy Days, as well as a boyfriend of Denise Huxtable on an early episode of The Cosby Show. 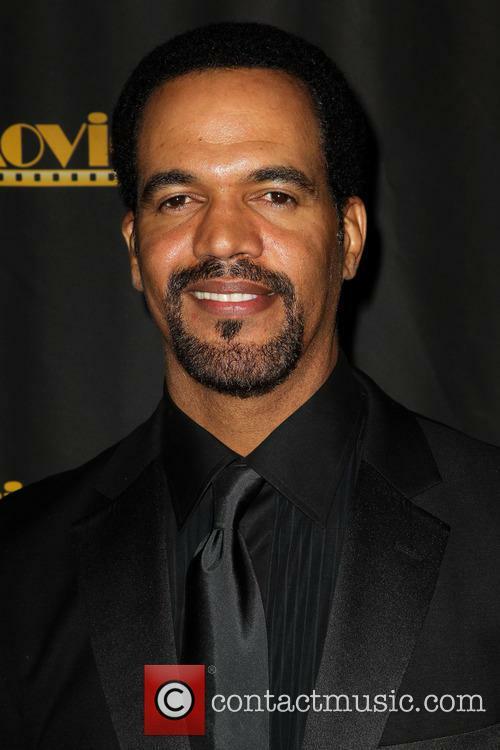 In his first major role, he appeared as Charlie Richmond Jr. in the 1985 CBS sitcom Charlie & Co. 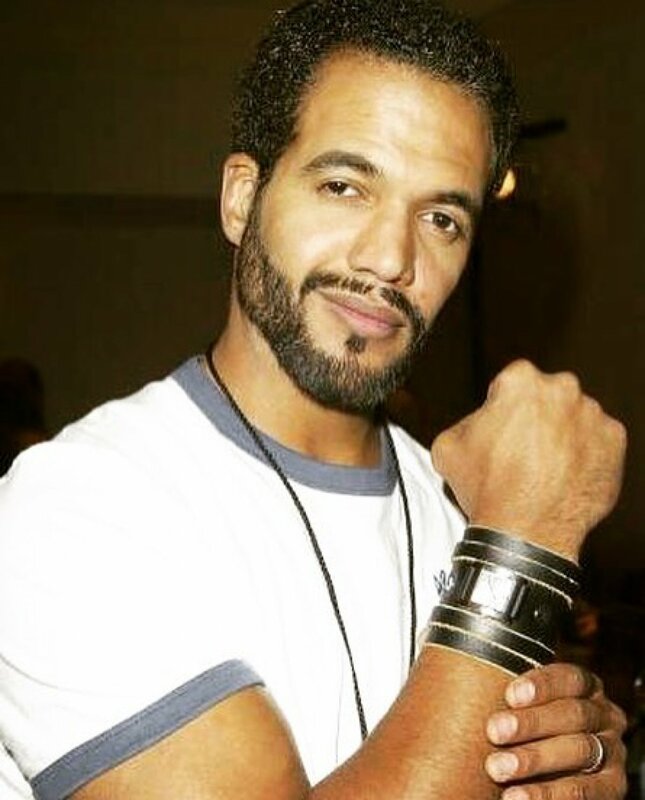 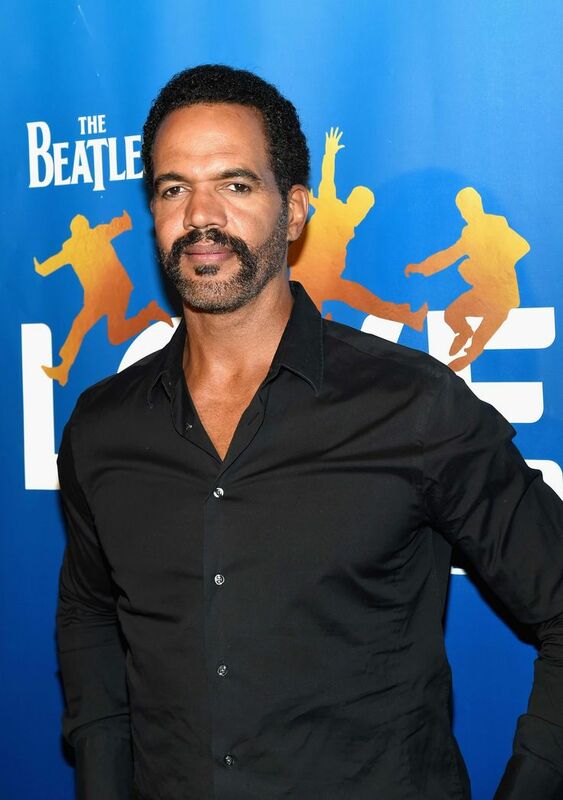 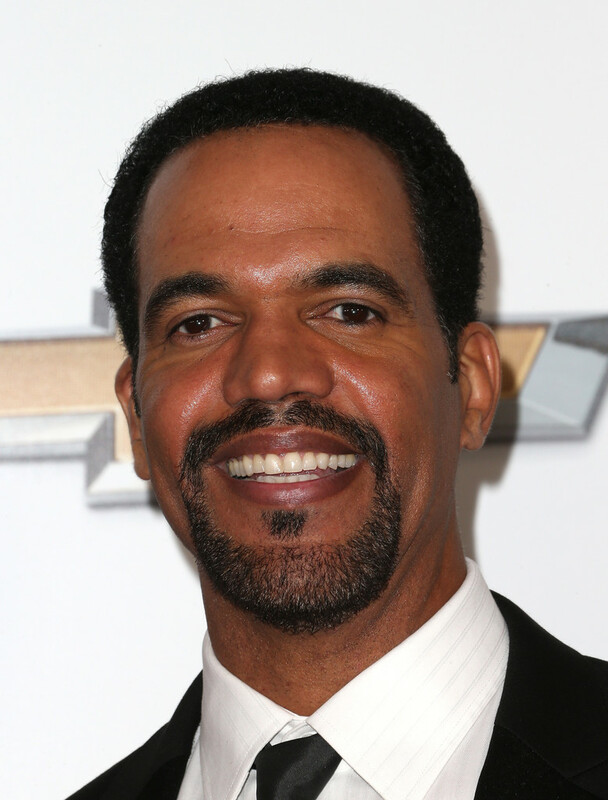 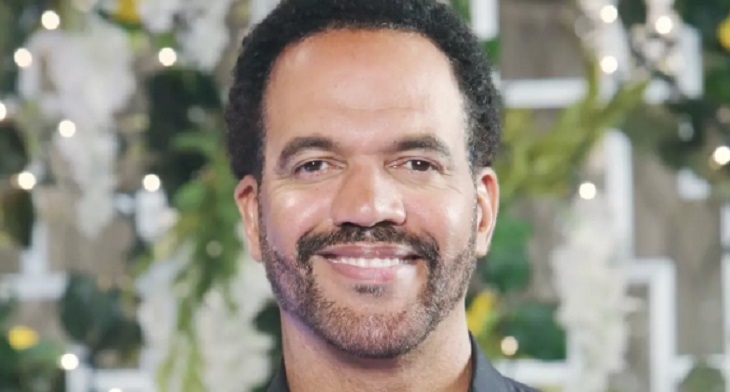 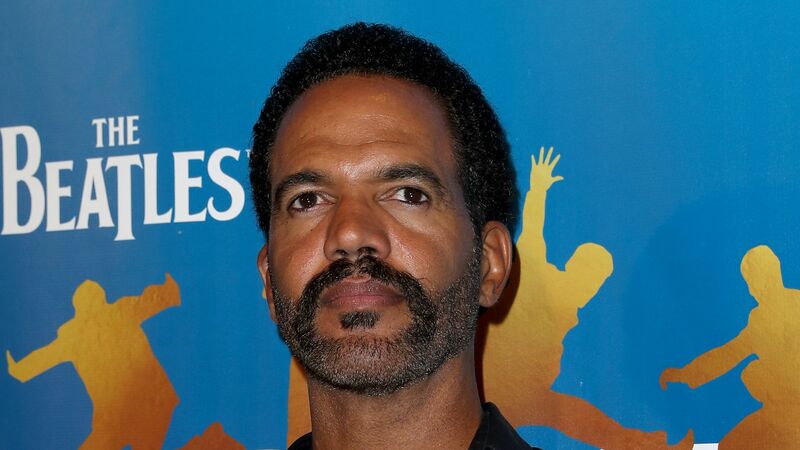 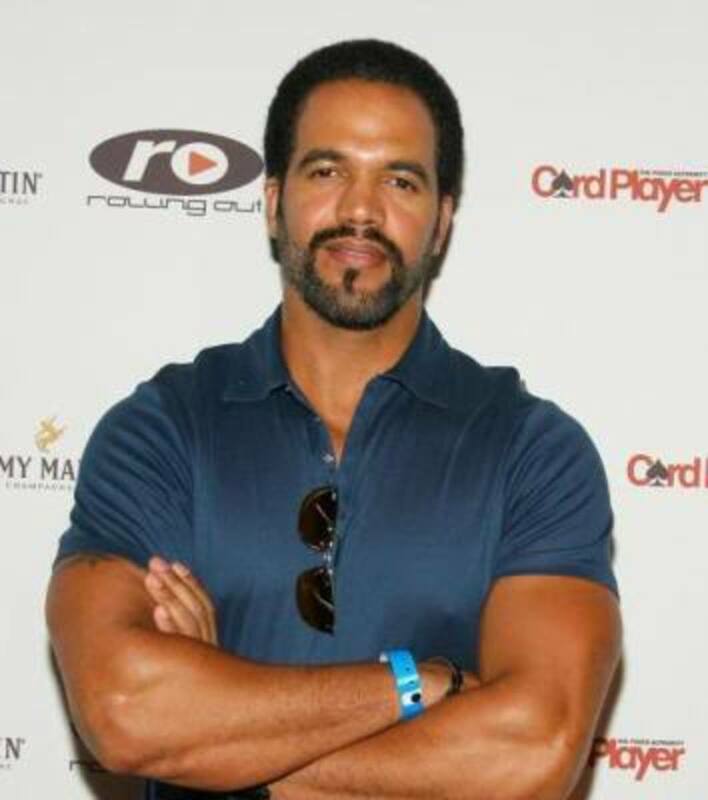 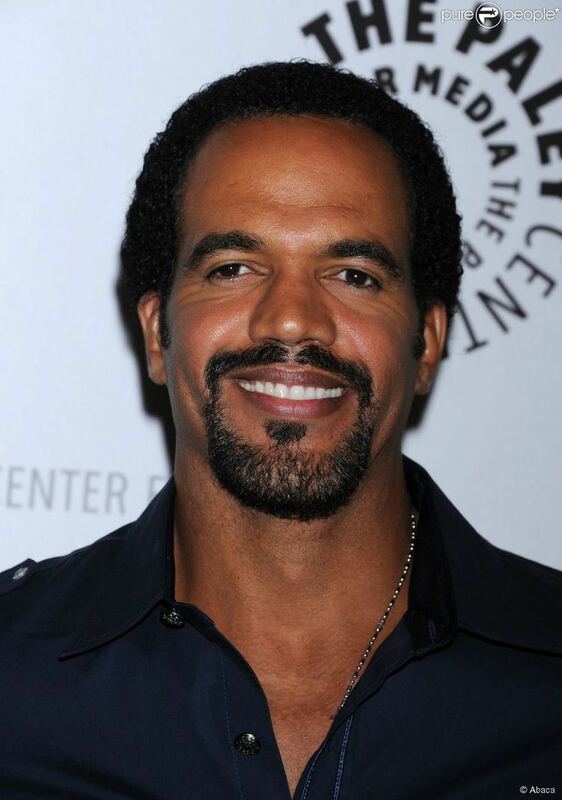 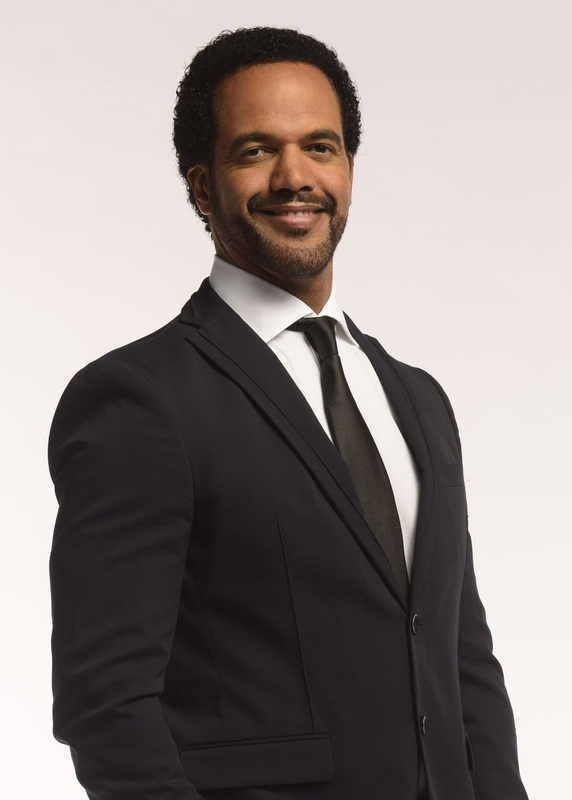 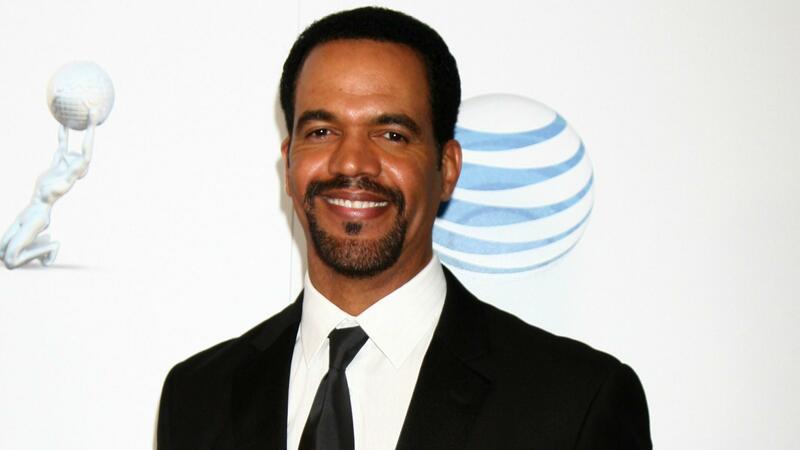 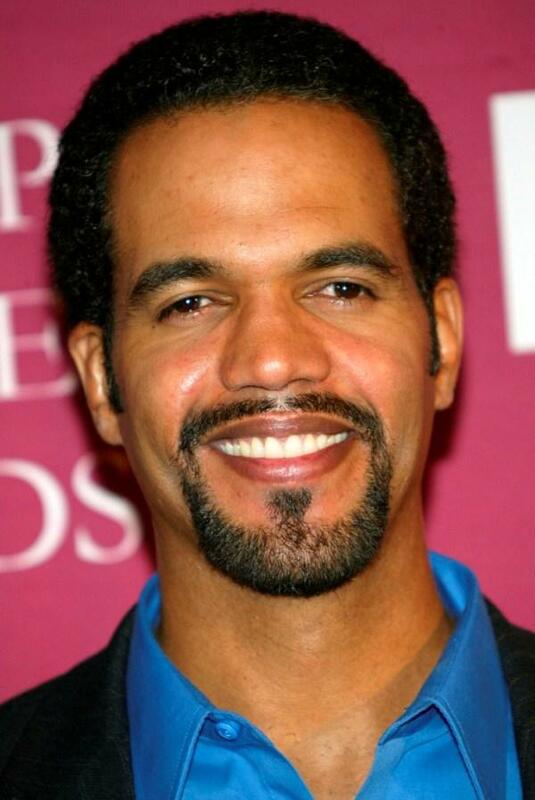 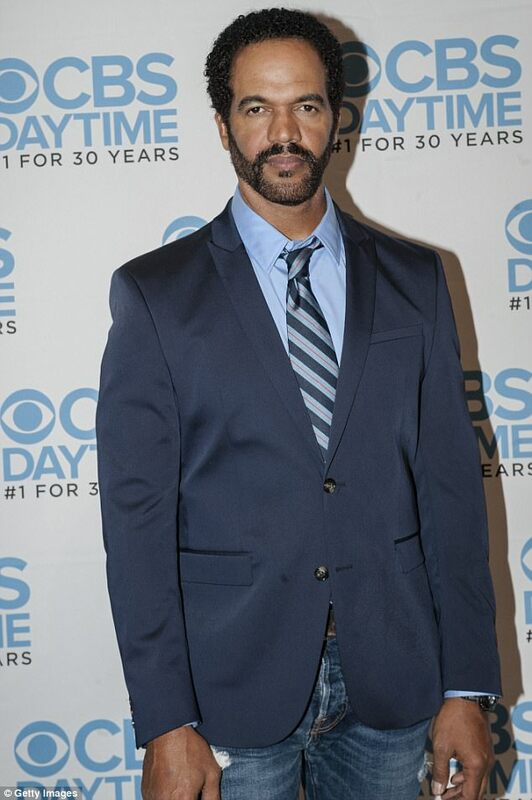 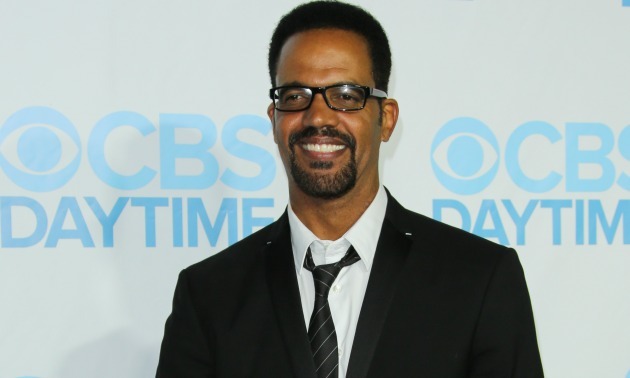 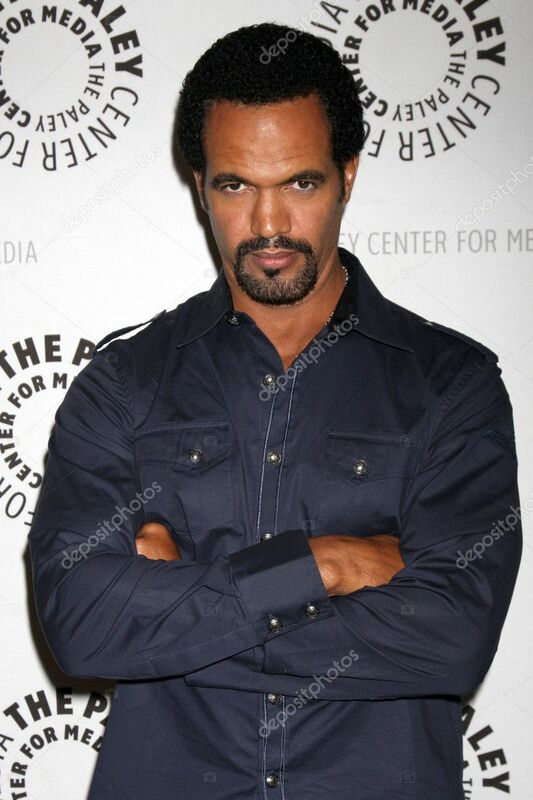 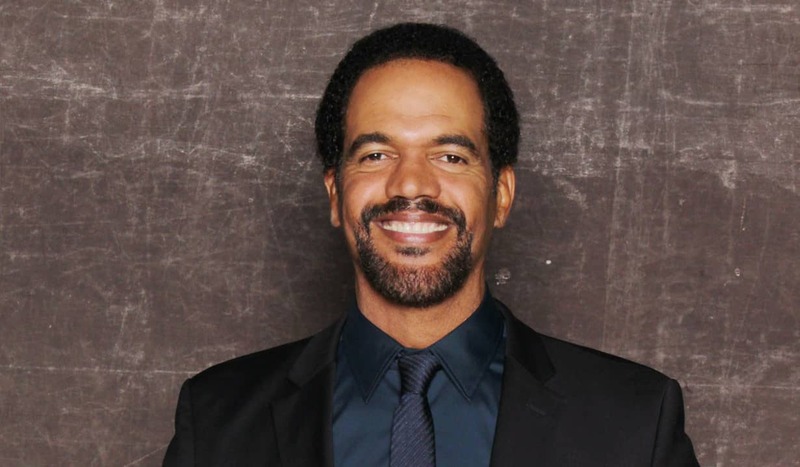 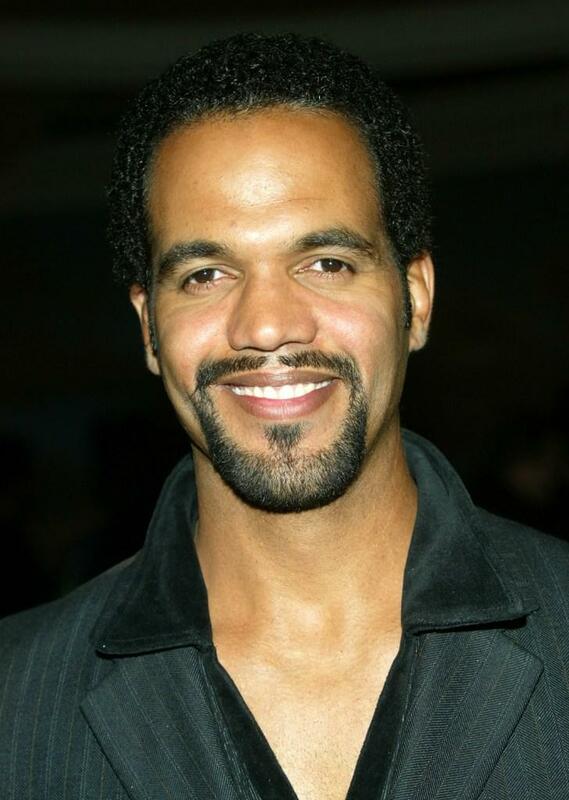 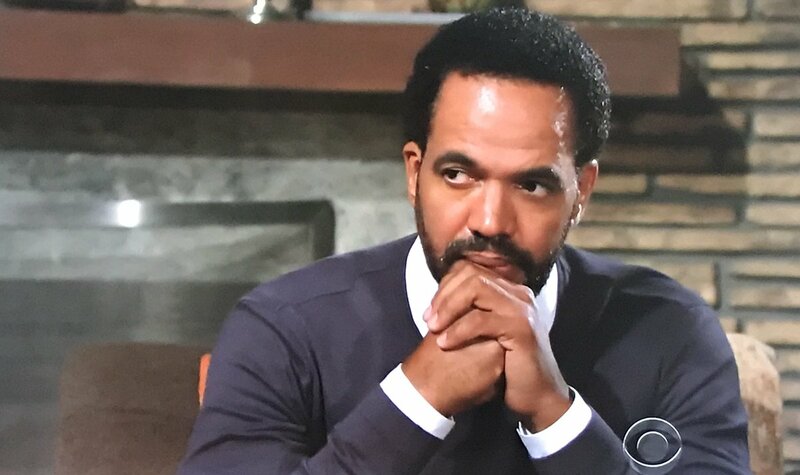 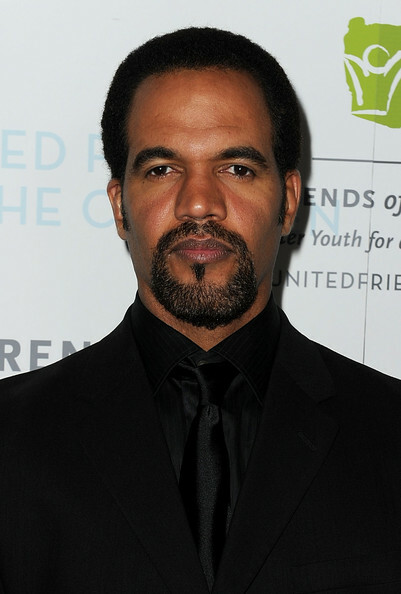 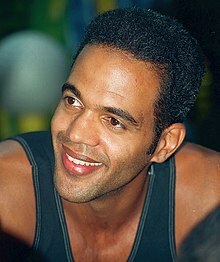 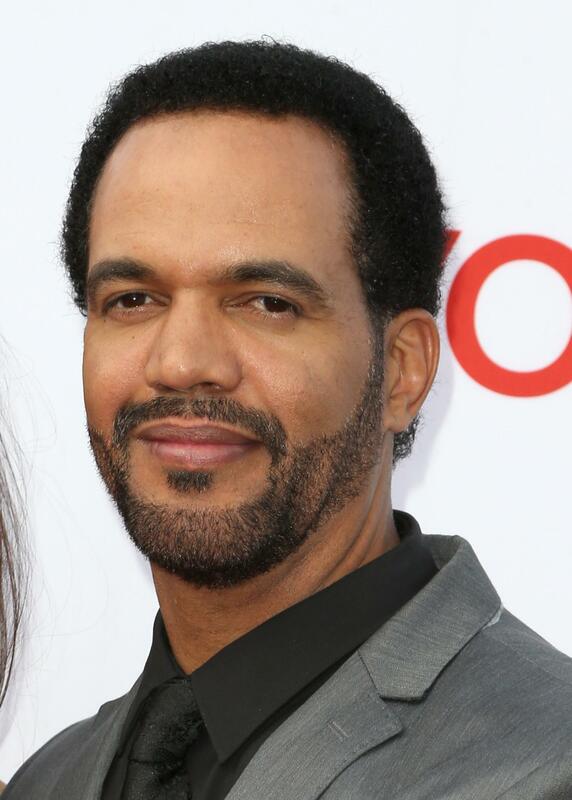 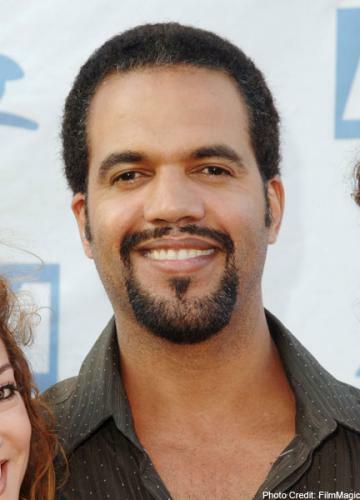 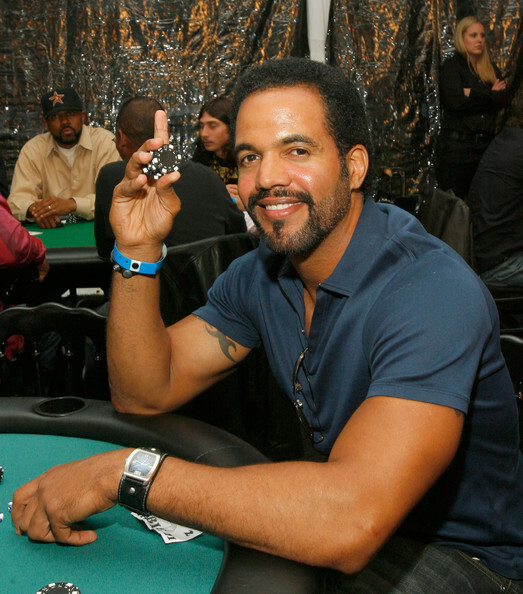 The Young and The Restless Kristoff St John had an epic warning for his daughter Lolas potential suitors on her 15th birthday!